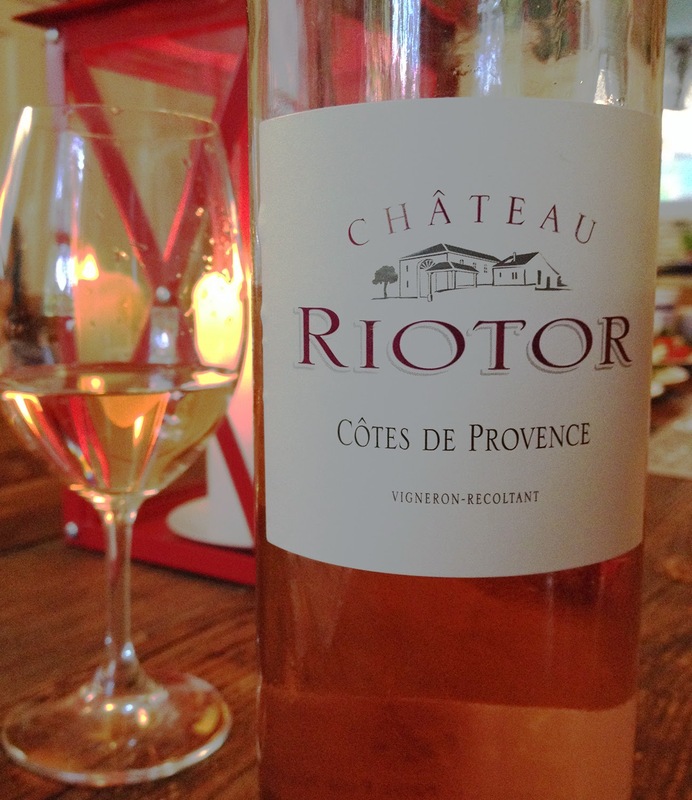 2012 Chateau Riotor - This Rosé was a delight to sip as my wife and I relaxed outside on one of those rare summer evenings with a 70-something temperature and humidity levels that did not necessitate a swimming pool nearby. Powder pink in color, each sniff draws delicate ribbons of peach, pear and crushed fresh red strawberries deep into your head. The palate has an elegant creamy texture, carrying with it white peach and apricot, infused with some freshly squeezed orange juice - just sufficient to provide an edge and cleanse the palate on a delicately zesty finish. 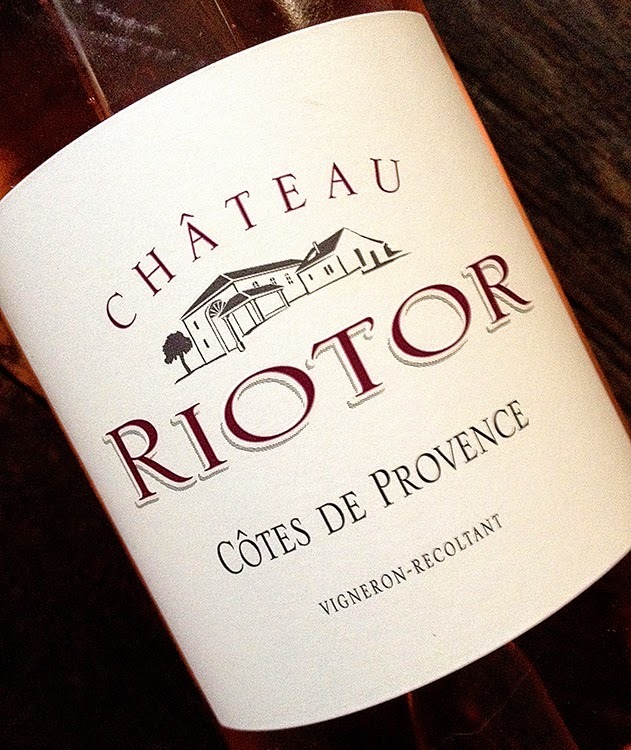 Simply stated, this is a delightfully composed Rosé – at $16 – Chateau Riotor is an inexpensive wine that is capable of creating significant excitement. It earns 89 points from me. I will definitely be finishing a few more of these Provençal Pinks before the summer heat dissipates. Food pairing: nothing complicated - stick to delicate flavor profiles. I enjoyed this with some simple salumi, fresh baguette and hard cheeses. You can catch other bottle notes and pictures on my twitter account - please drop in and follow @BruisedGrape . Your comments are always appreciated! Disclosure: Wine was provided as a Media Sample for the review process.